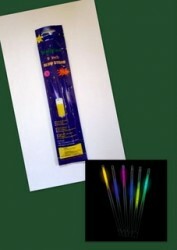 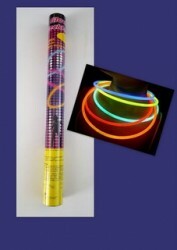 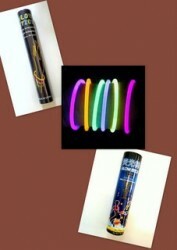 We are South Africa's leading supplier of glow sticks and related glow items used for parties and events. 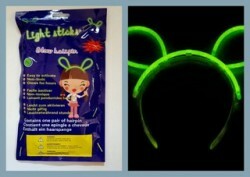 These are often used in combination with our Neon/UV & Glow-in-the-dark Body Paints. 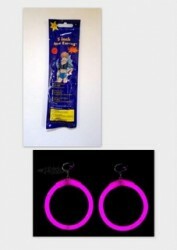 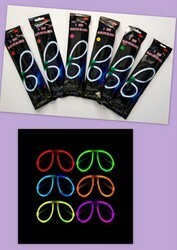 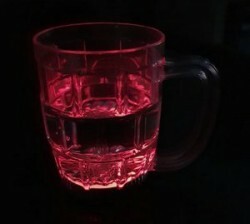 You can also add products from our "LED Glow Party Accessories" page. 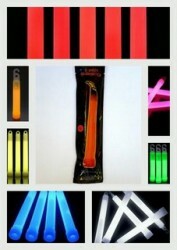 We also supply glow sticks for military, diving and other safety applications.